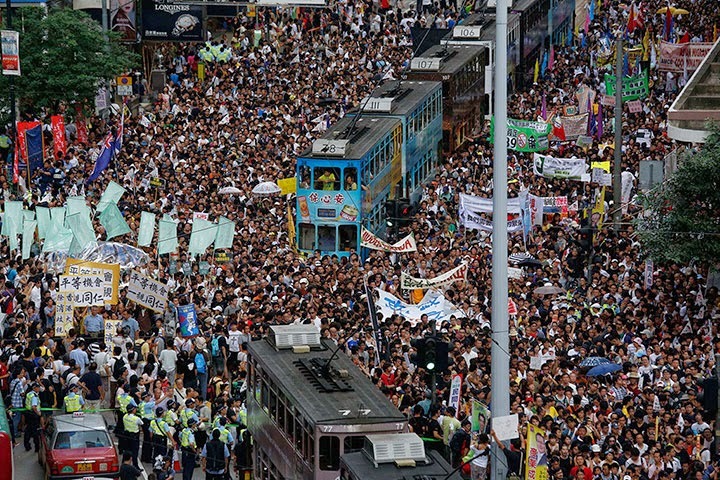 Protesters in Hong Kong have been fighting for democracy for days now. 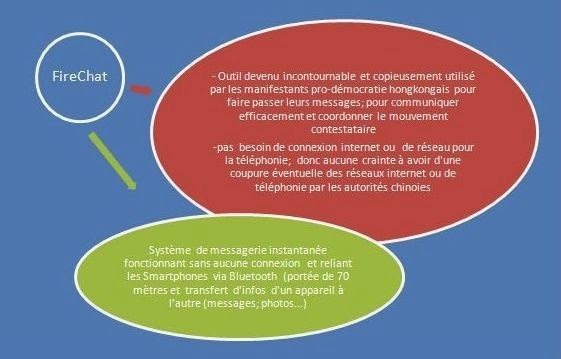 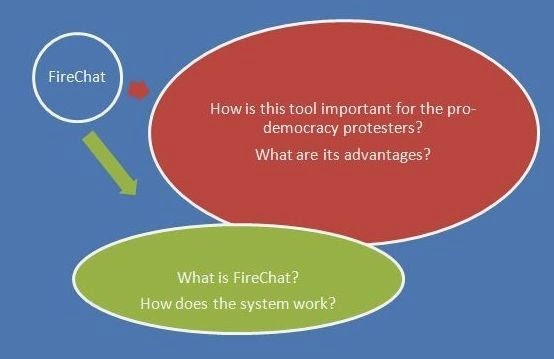 They have been peaceful but have acquired a very effective "weapon" against the Beijing regime: FireChat. 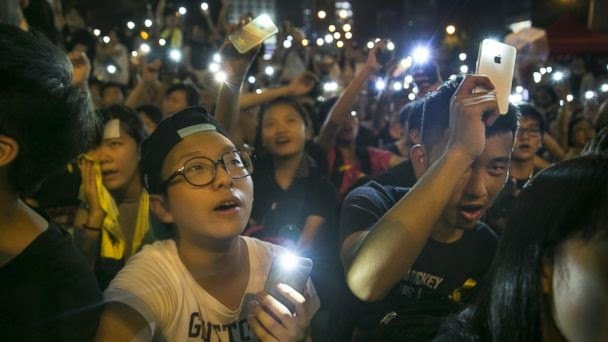 You are going to watch a report by Sky's Mark Stone looking at the smartphone app being effectively used in Hong Kong by pro-democracy demonstrators.